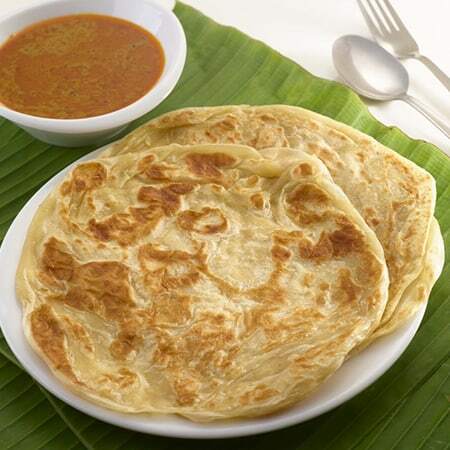 Malaysian Breakfast Choices – Served all Day! It’s filling, delicious, quick and a perfect energy boost for shopping or work. In Malaysia and some other South East Asian countries, the same food is served at noon or evening. In our café, your breakfast dish is treated as a delicacy.